Photographica is experienced in architectural photography and supplies images for real estate agents, private sellers, building designers and architects in Albany WA and Denmark. Kirsten offers discounts for private and commercial clients requiring multiple sessions over a 12 month period. 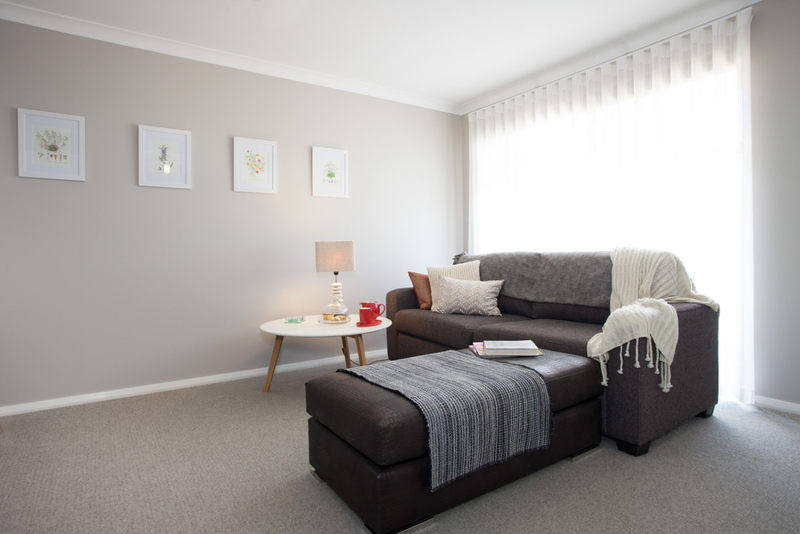 For more information please contact Kirsten on 0432 839 779 or submit a Real Estate Photography quote request below. To request a quote on your real estate or architectural photography, please use the form below. interested in discounted packages for multiple sessions?